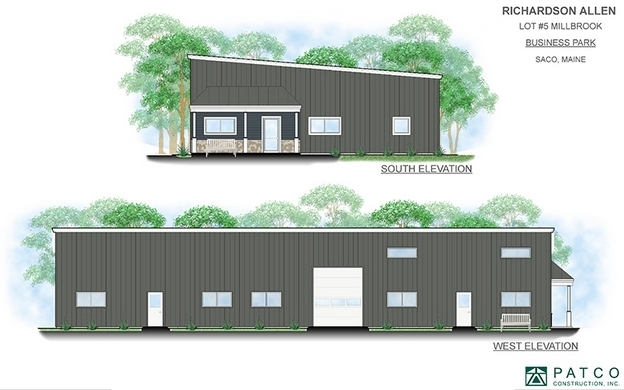 Richardson Allen, high-end outdoor furniture makers, purchased a 3.81 acre lot in Mill Brook Business Park in Saco to construct a new manufacturing plant. They are expected to move into their new facility in January. Greg Hastings, SIOR brokered the sale.